Finding the perfect wedding dress is the first thing that every bride plans for, but it’s never the first thing off that checklist. What about one of the most important element of the 5 senses? Fragrances. 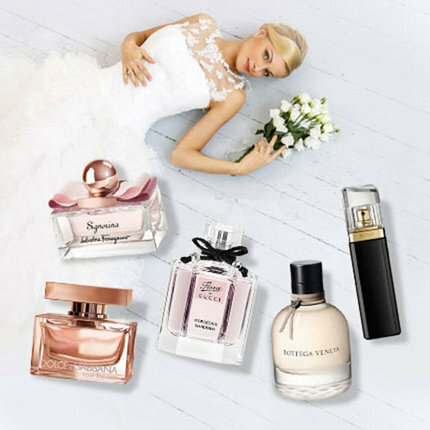 With so many other details to match the dress with – from jewellery to shoes to headdresses – we can just imagine how tempting it is to succumb to your inner bridezilla. 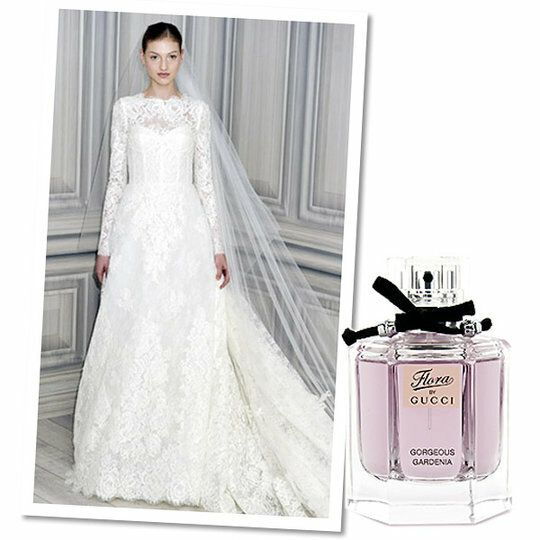 So in a bid for smoother sailing in your bridal preps, we carefully picked five gorgeous gowns for different types of brides and matched them with a perfume that suits each personality and style. 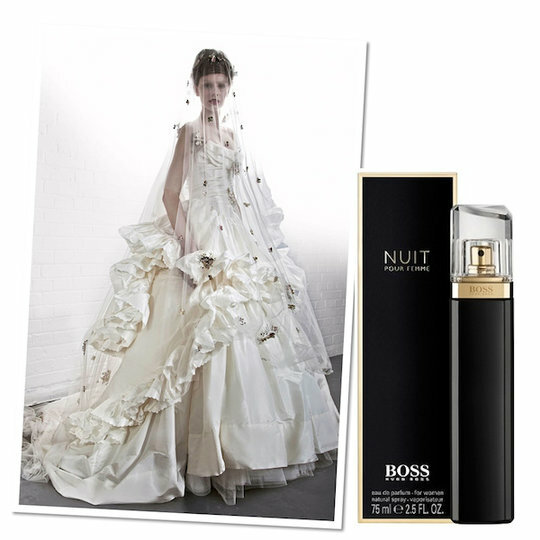 Now, what’s your dream wedding scent? Visit Clozette for more ideas!